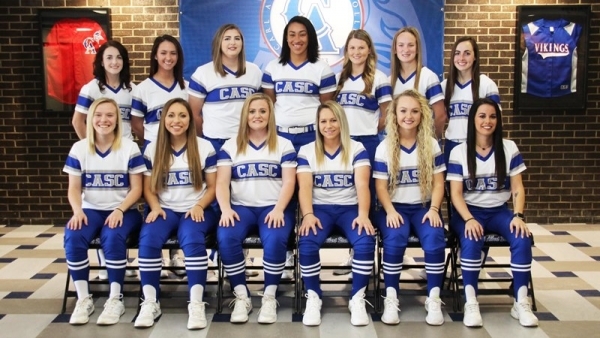 For the sixth year in a row, the Carl Albert State College softball team has been named to the NJCAA Women’s Softball Academic Team of the Year, Honorable Mention with a 3.35 GPA. In addition to the softball team, the 2017 – 2018 CASC Baseball and Women’s Cross Country Teams have also been recognized for their academic achievements as a team. 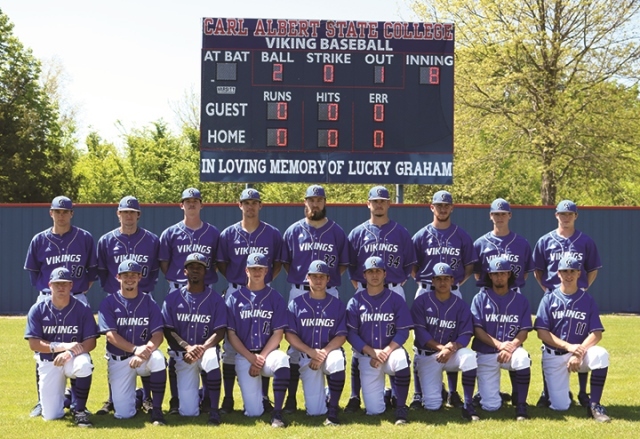 The baseball team maintained a GPA of 3.08 and the women’s cross country team held a 3.17 GPA for the 2017 – 2018. 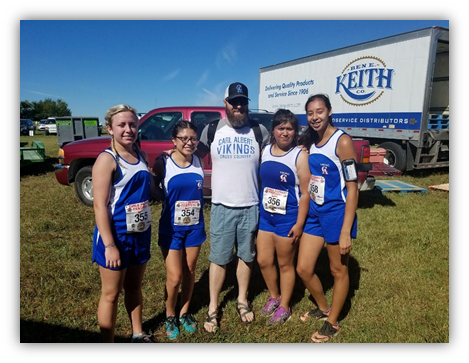 Both teams have received recognition as an Academic Team of the Year, and Honorable Mention in their respective sports.